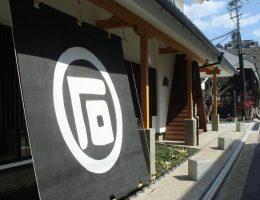 Founded in 1690, since then we have been making Japanese sake for 327 years. We highly focus on our water, rice, brewing process and storage condition. As a result, you may find special sweetness, aroma and acidity in our sake. It is a liquor based on the idiom "If you run after two hares, you will catch neither". 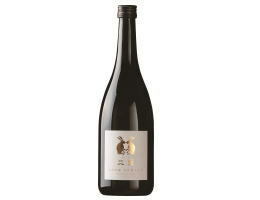 It is a junmai ginjo with a superb balance between sweetness and acidity as well as sweetness and spiciness. 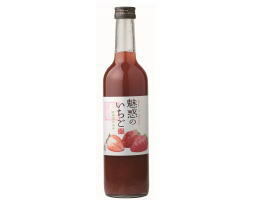 This is a sake made from junmai sake and strawberry. The brewer carries out every procedure personally from strawberry picking to paste making together with the strawberry farmer. You can enjoy the original sweetness of the strawberries as they are. 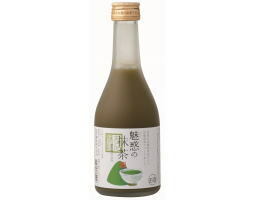 This is a sake made from junmai sake and matcha (green tea). Top class matcha from Nishio produced in Aichi Prefecture is used. You may enjoy the sweetness and bitterness of this special flavor.